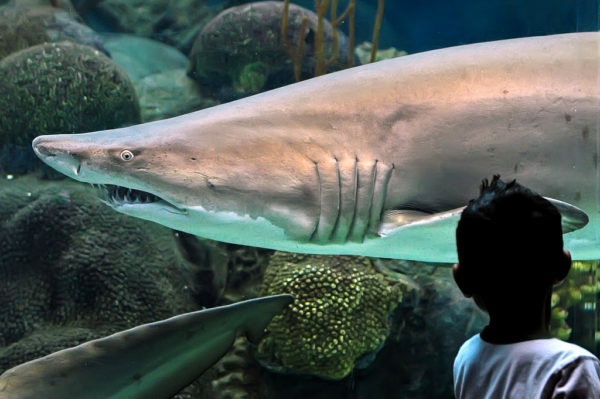 Join The Florida Aquarium for a weekend dedicated to our ocean’s amazing apex predators—sharks! 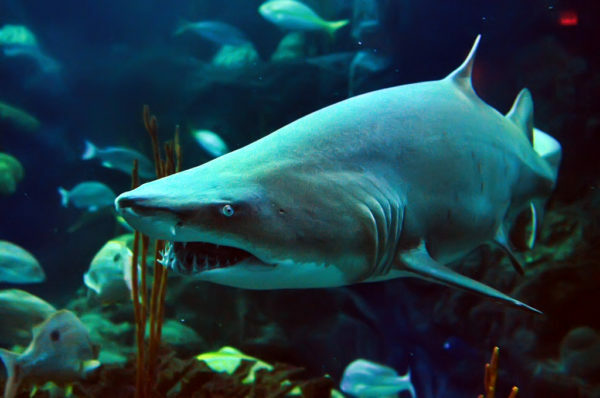 There will be fun and educational activities at the Aquarium all day long including a scavenger hunt, special shark dive shows, a chance to see our sand tiger sharks feeding and more. The fun is included with a general admission ticket. 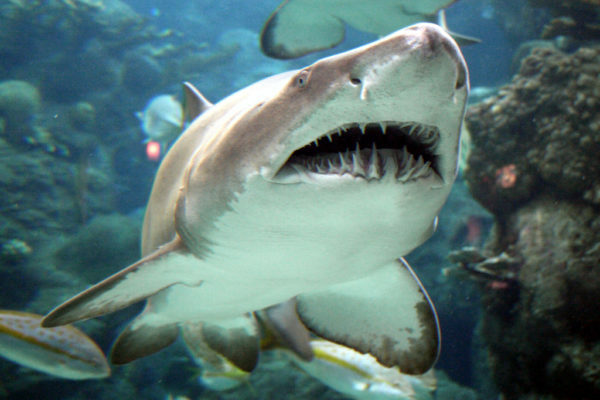 For more details or to purchase admission, visit the aquarium’s website.